Melenchon is thought to have the edge when it comes to holding a shrug for an extended period, while Le Pen’s strength lies more in the broad variety of styles in her shrugging arsenal. 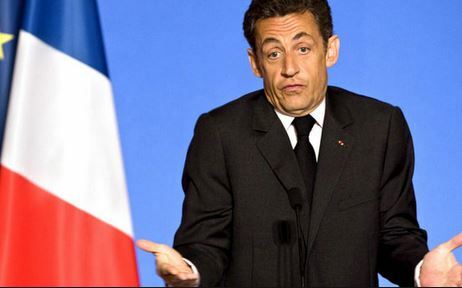 The Great French Shrug Off will be screened on French TV. We asked the programme producer whether the use of ‘Great’ in the title was really appropriate, compared with, say, The Great British Bake Off, bearing in mind Great Britain has the word Great in its name and France doesn’t, but he just looked at us and shrugged.